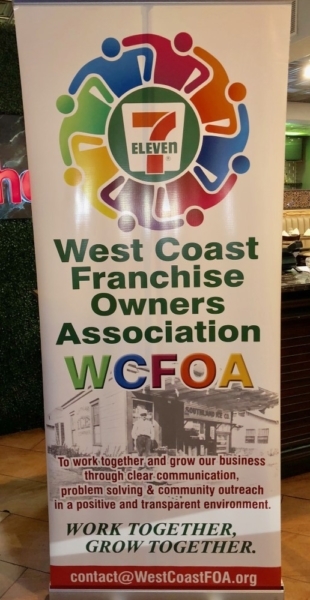 Stephen Allen Jamieson of Solomon, Saltsman & Jamieson met in Orange County with the West Coast Franchise Owners Association (WCFOA) in early September to talk entitlements, changing conditions and licenses. 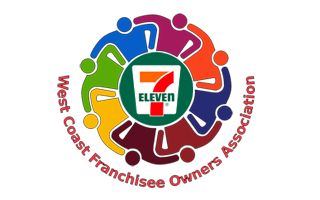 Asked to speak by 7-Eleven Franchisee holder, Balkar Singh, Mr. Jamieson talked with a robust crowd of about forty ABC licensees, many of whom were 7-Eleven Franchisees. Mr. Jamieson discussed the ins and outs of the process, costs, obtaining conditional use permits and other entitlements for convenience stores, mostly as these issues relate to obtaining and keeping doors open to sell alcohol. In Mr. Jamieson’s practice, he represents 7-Eleven Corporate and some of their franchisees. Knowing what these franchisees face with changing conditions specific to Southern California, he was able to direct a general conversation to resolving or aiding specific issues affecting franchisees. Utilizing a power point presentation and having copies of the Solomon, Saltsman & Jamieson ABC Handbook, Mr. Jamieson stressed many of the same strategies implicit in the WCFOA’s mission of working together and growing business through clear communication, problem-solving and community outreach. A good place to start is meetings like these to begin strong communication that can then be taken to the community for healthier goal setting and effective business. 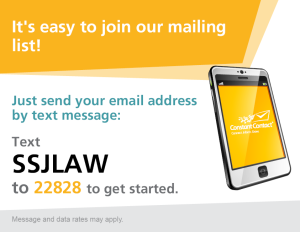 Please contact Stephen A Jamieson for a copy of the ABC California Handbook, or for more information on having him speak with your group.